In December I will be teaching a 1-day workshop with Daniel Davis on Fascia titled Super|Cute|aneous Fascia|nistas. The sub-cutaneous fascia is a continuous sheet of connective tissue directly under the skin. What about the super-cutaneous fascia? What about the Super|Cute|aneous FasciaNistas?! 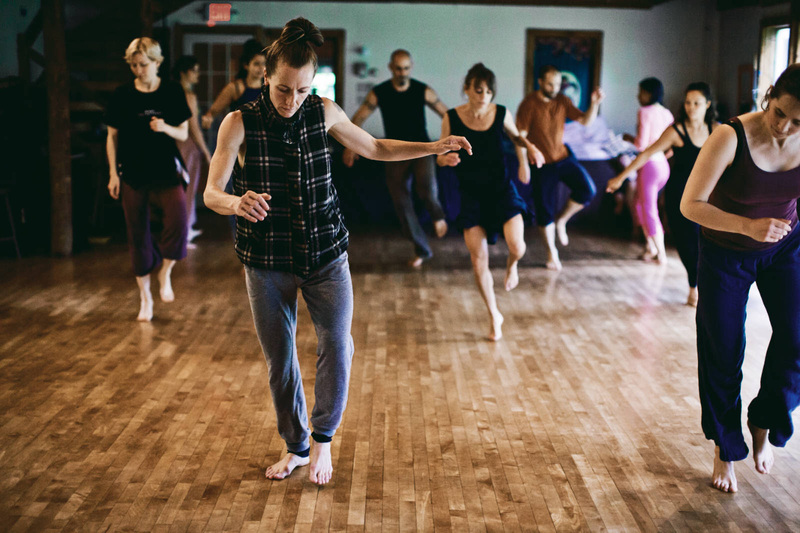 In this exploratory workshop we will use interaction with various qualities and arrangements of fabric to ask how the connective networks outside of our skin change our movement choices and possibilities. 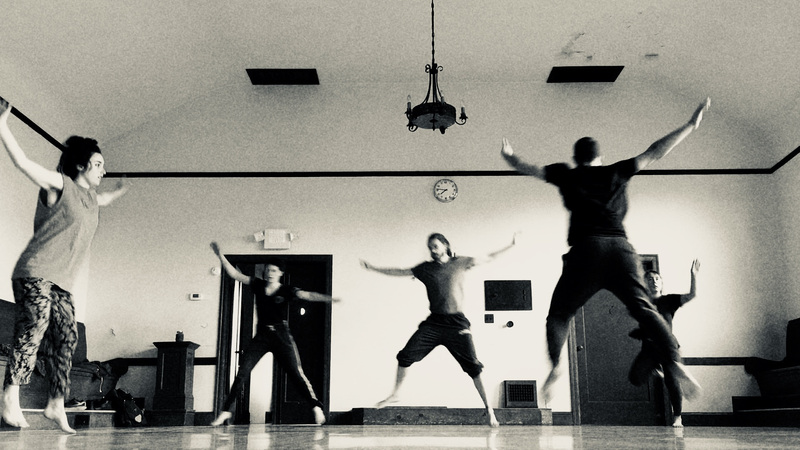 Taking exploration of fascia as our starting point, we will explode open the costume box, microscope into the embryological, and expand out into the environment to query how the qualities of what surrounds us change the way we move and live in our bodies. 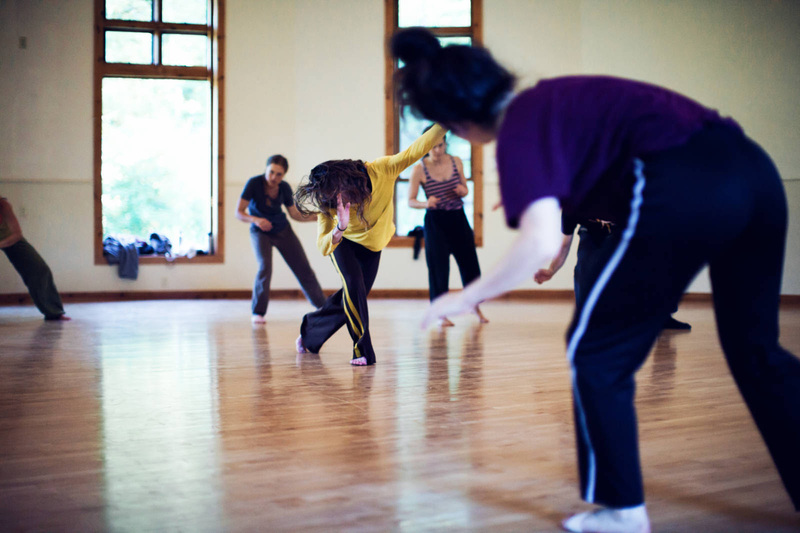 The class will combine solo work, partner work, and group work in a playful research laboratory. Take this class if: you want to learn basic practices for healthy joints and balancing soft tissue tension — you want to strengthen weak links limiting your movement — you are preparing to train capoeira again after a break — you are rehabbing from an injury — you like to play movement games — you want to learn about self care and balancing out the capoeira training — or you just want to add more pain-free years of dynamic movement and capoeira. There are four sessions remaining in the series. You are invited to come to any or all of them. Through December I will be continue to teach Capoeira classes at UCA Berkeley. All levels welcome. 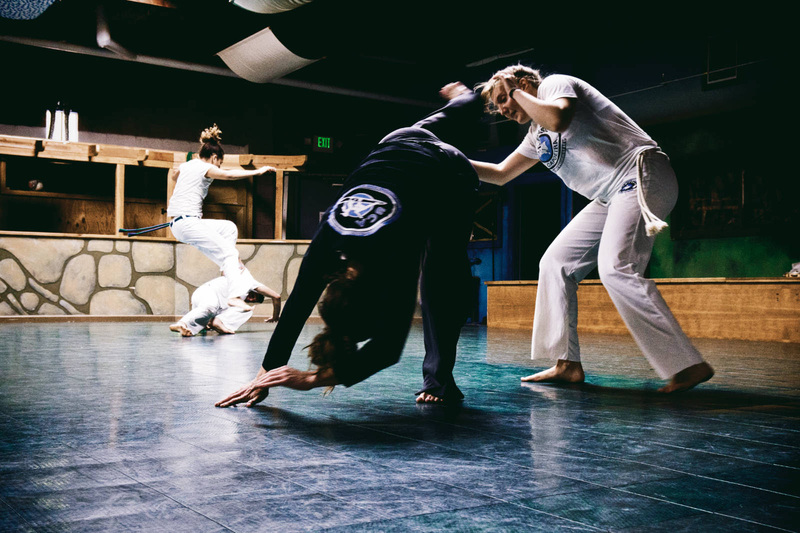 The focus is on the biomechanics and physics of the movement, how fascia is conditioned, and why we rely on it for endurance and responsiveness in Capoeira.